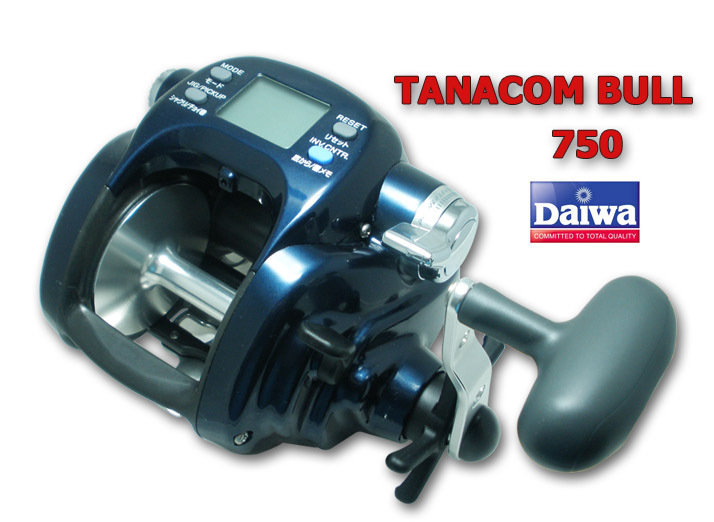 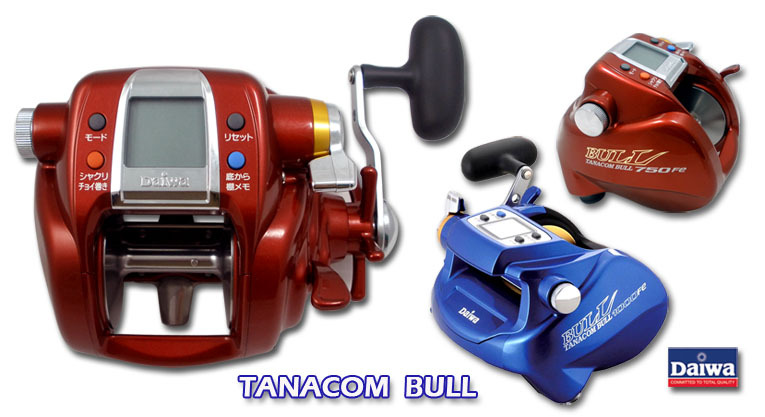 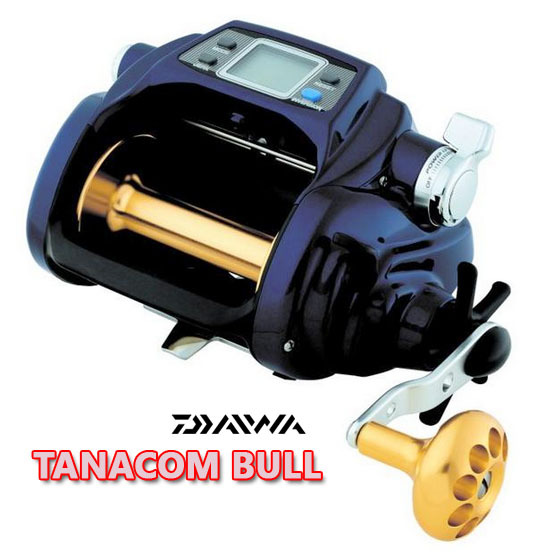 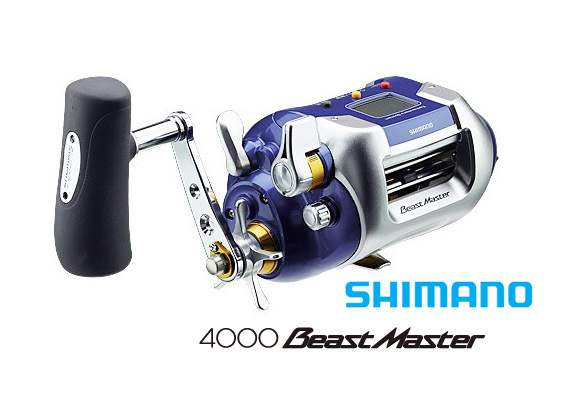 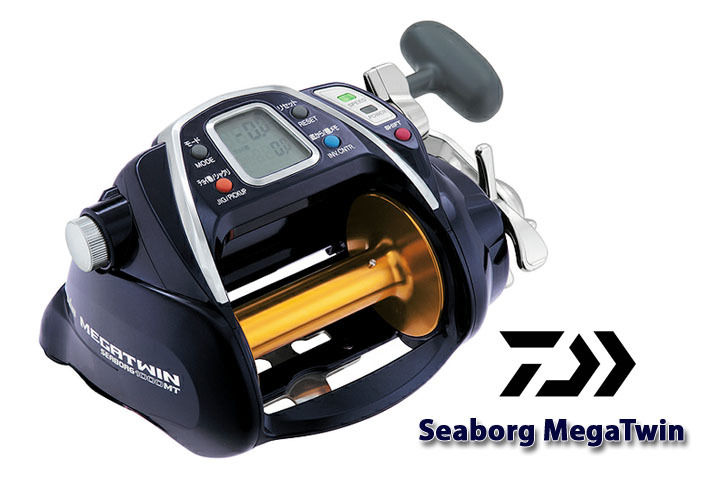 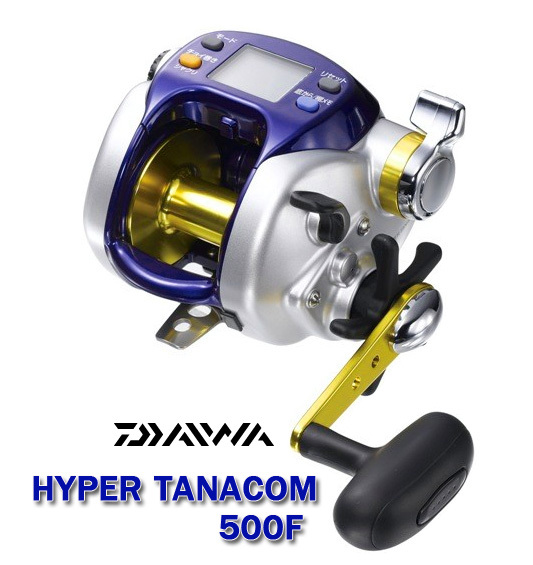 - Maximum winding power 22 lbs continuous/momentary 163 lbs. 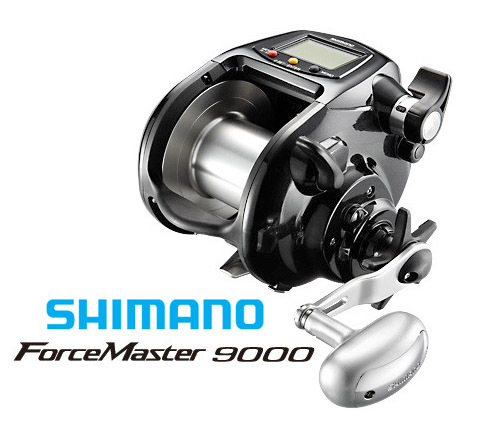 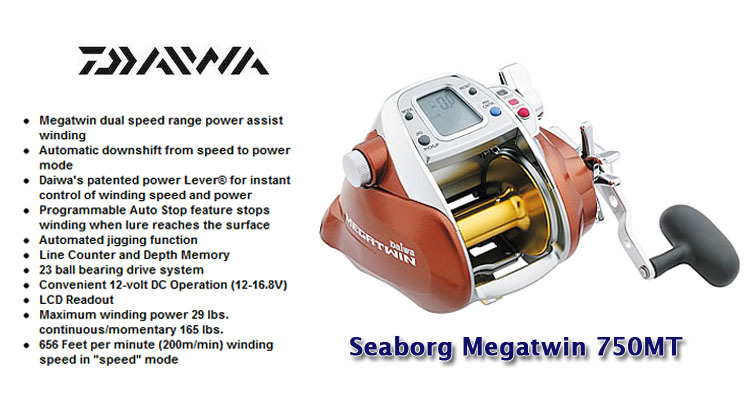 Maximum winding power 22 kg. 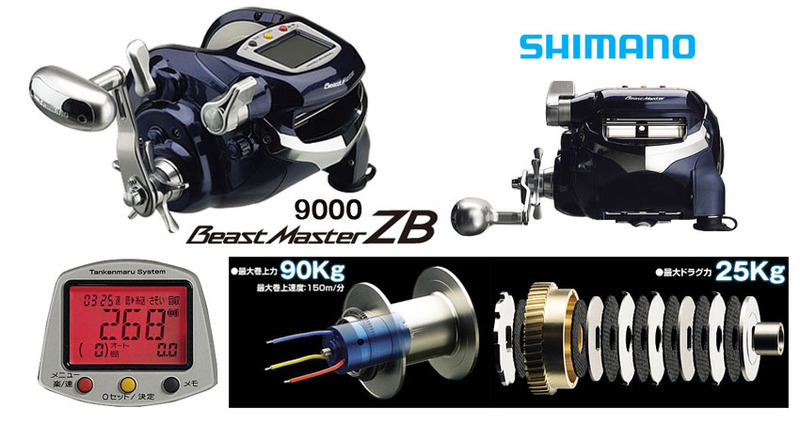 continuous/momentary 64 kg.